So far she’s either coming out even or down right failing in getting the job done. It’s not for a lack of skill or intelligence, she just can’t seem to get the upper hand. 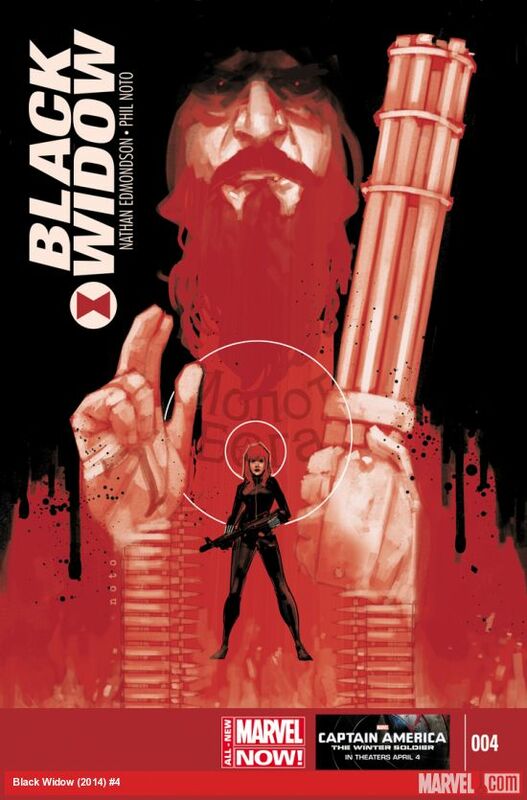 While I like that it’s not all roses for our favorite assassin, it’s a bit disheartening that four issues in and it just seems to get bleaker. Cold War is a messy business, and as she points out, she’s a spy, not a rooftop jumping archer, this street battle stuff isn’t her style. Messy is good, messy is realistic, but at some point Natasha is going to have to put the hammer down otherwise I have to wonder who’s comic am I really reading? 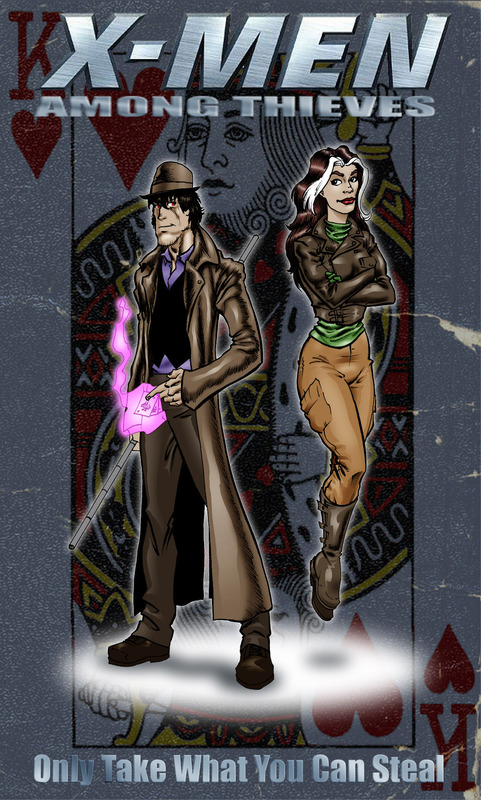 You know, this title kinda reminds me of Gambit’s solo, very introspective but not in a new-reader friendly way. I like that we’re getting more than just a ‘mission of the week’ kind of thing but it’s a very tenuous line the series is walking right now if they want to keep new readers. But Natasha does have that extra boost from the movies… so maybe Marvel isn’t too worried about that.